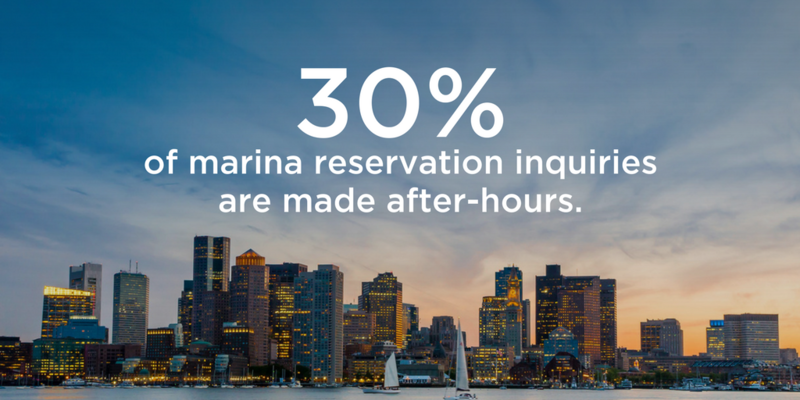 We're excited to announce that we've taken huge steps toward managing all of a marina's dockage operations, moving the Dockwa product beyond transient reservation management. Today, we're releasing a new Dockmaster side of the Dockwa mobile app, as well as Dockwa Assignments. This release is free to all Dockwa marina partners. 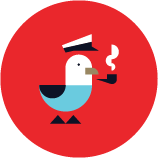 We built Dockwa Assignments to help Dockmasters and marina staff replace their whiteboards or assignment sheets. Dockwa Assignments will let you map out all of your seasonal and transient customers across all of your docks and moorings. This will enable you to see real-time inventory and availability when your staff takes a new reservation. 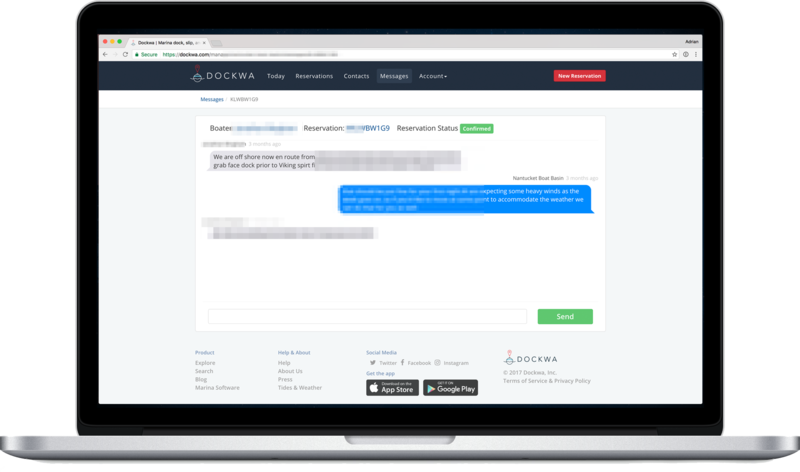 Most importantly, it will allow your staff to assign customers to slips, and give them a slip assignment quickly, so that you can communicate to your customers (via Dockwa Chat) and provide better customer service. The new Dockmaster side of the mobile app provides a valuable "dockwalk" functionality that will allow your staff to check slips and assign boats right from an iPad or iPhone. To give Dockwa Assignments a shot, click the button below to contact a Dockwa marina specialist. They will walk you through getting your customers imported into Dockwa, setup your space groups and spaces, and train your staff. You can download the updated mobile app from the App Store now. There are three new Dockwa features that we're announcing today: The Dockmaster side of the Dockwa Mobile App, Dockwa Space Groups and Spaces, and (perhaps most importantly) Dockwa Assignments. The new Dockmaster side of the Dockwa mobile app allows your marina staff to do dock walks with an iPad or iPhone in hand. No more pieces of paper and clipboards with your staff on the docks to check on your customer's boats and assignments. Instead, put an iPad in the hands of a staff member responsible for the dockwalk, and your data will be completely backed up in the cloud, accessible from every device in the office. The beauty of space groups is that it gives marina staff a "quick view" into inventory and availability. Space groups lets you build a representation of your docks and/or moorings, within Dockwa. Space groups are groups of slips or moorings, and each space group that you define gets a host of details added to it (including min/max LOA, beam and draft, as well as linear footage or number of moorings). Once you have your space groups defined in the product, you can fill them up with spaces, and then begin assigning boats to those spaces. Obviously your docks have slips, so Spaces are where those get built out and represented in the system. Defining spaces is easy: just name each space, give it a type (dock or mooring) and then most importantly, associate it with a space group. Once you have your spaces created and defined, you're all set to use Dockwa Assignments, which is where you'll spend much of your time. The best part? Any boat assigned to a space will automatically subtract from the associated Space Group's total availability, which will also drive your usage of Instant Book, another feature that we recently released. The bread and butter of the new functionality is the new Assignments tool, which is available to all Dockwa users, effective immediately. With assignments, you can assign any reservation to the spaces that you've created. 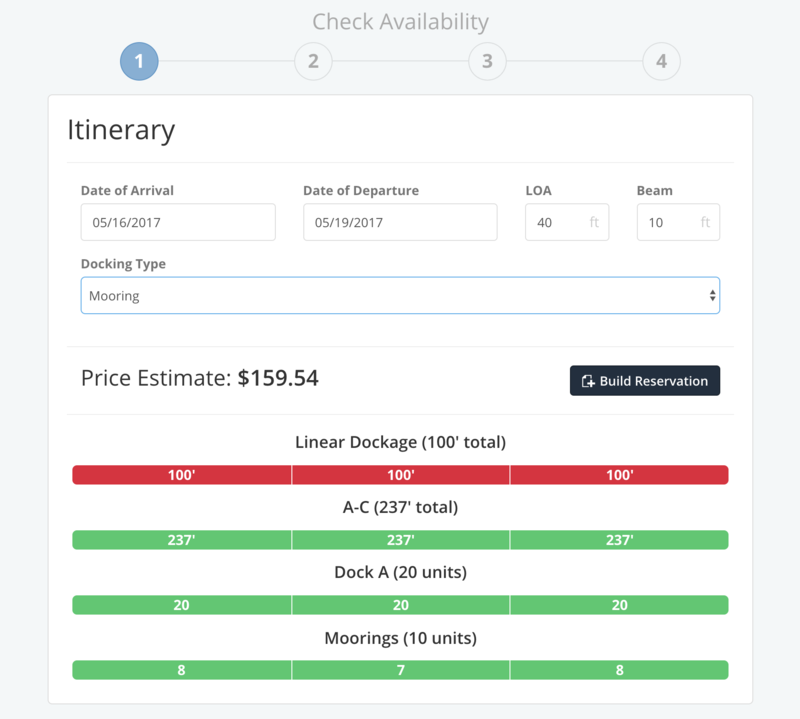 This means that you can easily keep track of inventory when making new reservations and also have a look to see the state of your docks and moorings at any given time. 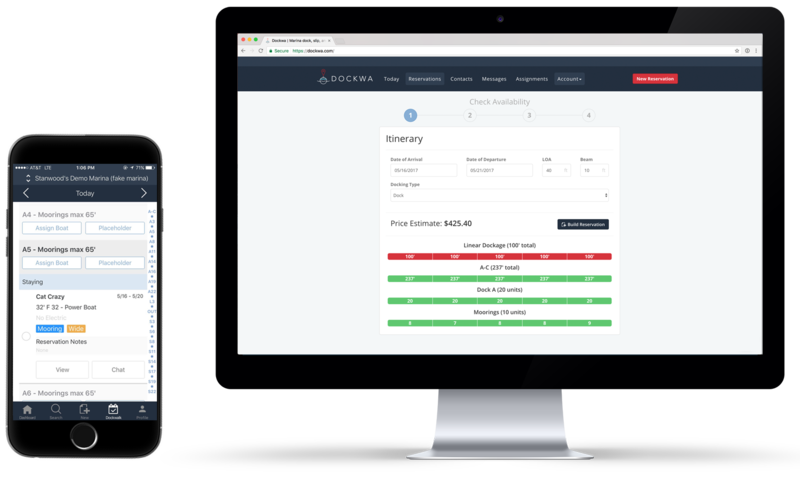 Dockwa Space Groups, Spaces and Assignments are a huge step forward towards enabling customers to manage seasonal customers as well as transient guests. 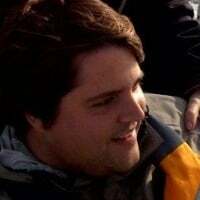 For those marinas using these new features, please work with a Dockwa marina specialist to import your seasonal customers into Dockwa so that you can get an accurate representation of your inventory. If you're fed up with the usability, functionality and price of your current marina management software, we hope that you'll get in touch and let us show you how Dockwa's marina management system works. Some large and highly successful marinas (Stock Island Marina Village, Edgartown Harbor, The Harborage at Ashley, etc...) have found great success using the features. Let us show you how your marina can benefit from the same functionality.